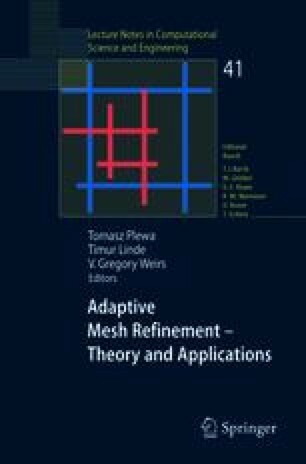 We present a summary of recent progress on the development and application of adaptive mesh refinement algorithms for low Mach number reacting flows. Our approach uses a form of the low Mach number equations based on a general equation of state that discretely conserves both mass and energy. The discretization methodology is based on a robust projection formulation that accommodates large density contrasts. The algorithm supports modeling of multicomponent systems and incorporates an operator-split treatment of stiff reaction terms. The basic computational approach is embedded in an adaptive projection framework that uses structured hierarchical grids with subcycling in time that preserves the discrete conservation properties of the underlying single-grid algorithm. We present numerical examples illustrating the application of the methodology to turbulent premixed combustion and nuclear flames in type Ia supernovae.